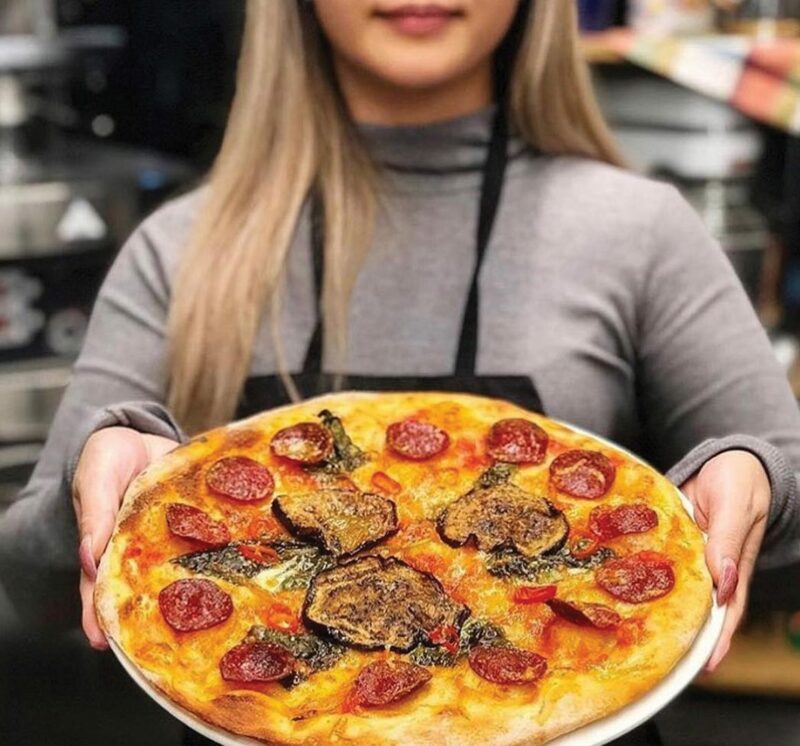 Pizza isn’t just dough slathered in tomato sauce and cheese at the new Faema Culinary Academy in Toronto. It’s an art. 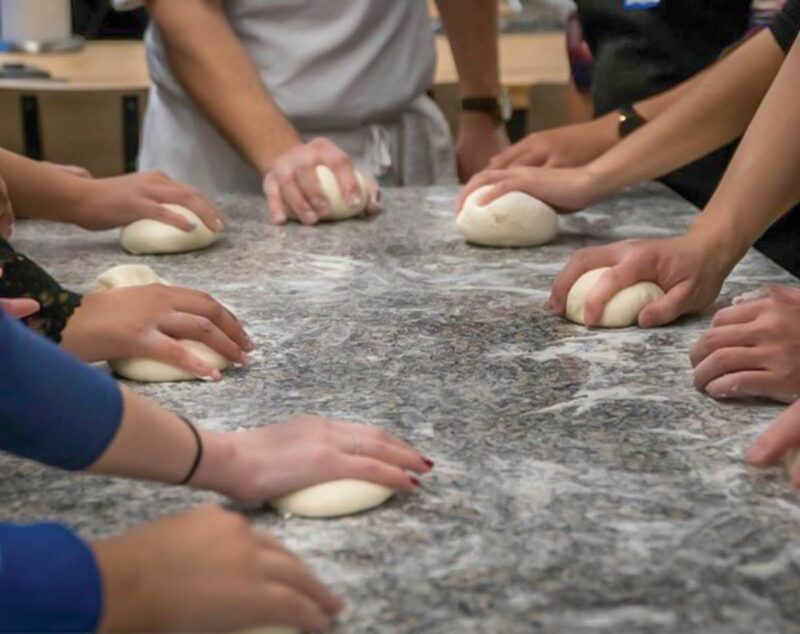 A science, in fact, which requires studying and perfecting – and that is the goal of the family-owned business’s new state-of-the-art cooking school. Faema Canada has long been established as an importer and distributor of retail and commercial espresso makers. 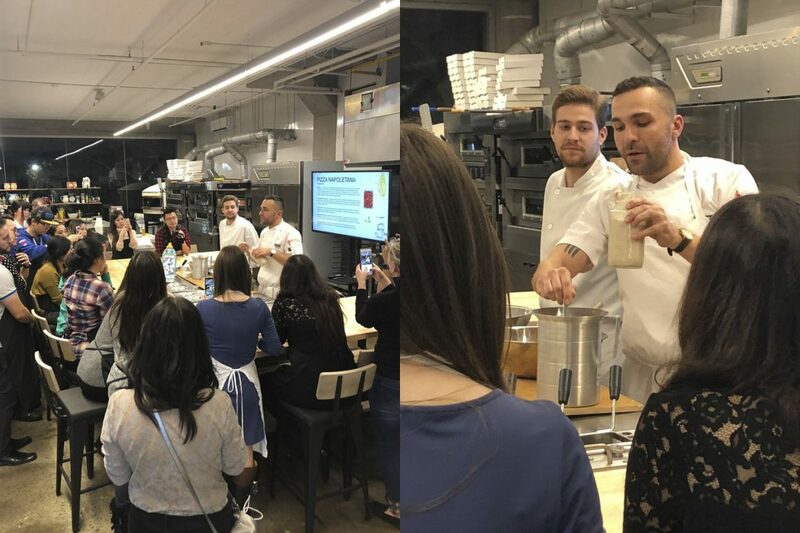 As the company has branched out into pizza ovens, pasta machines and gelato makers, Joe Di Donato, the company’s vice president of operations, has seen more of a need for providing training on the commercial side and teaching on the consumer side so both chefs and home cooks can get the most out of their equipment. 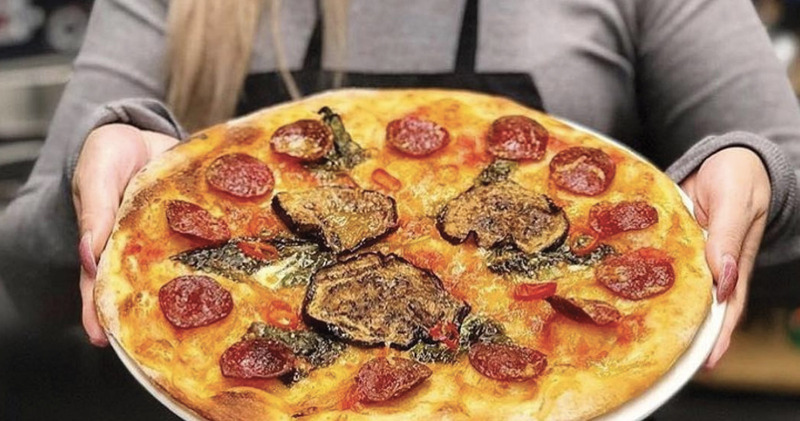 That is what led to the creation of the Faema Culinary Academy, which offers classes on making pizza, pasta and gelato, and will soon offer a separate training area for baristas to perfect their coffee-making skills. 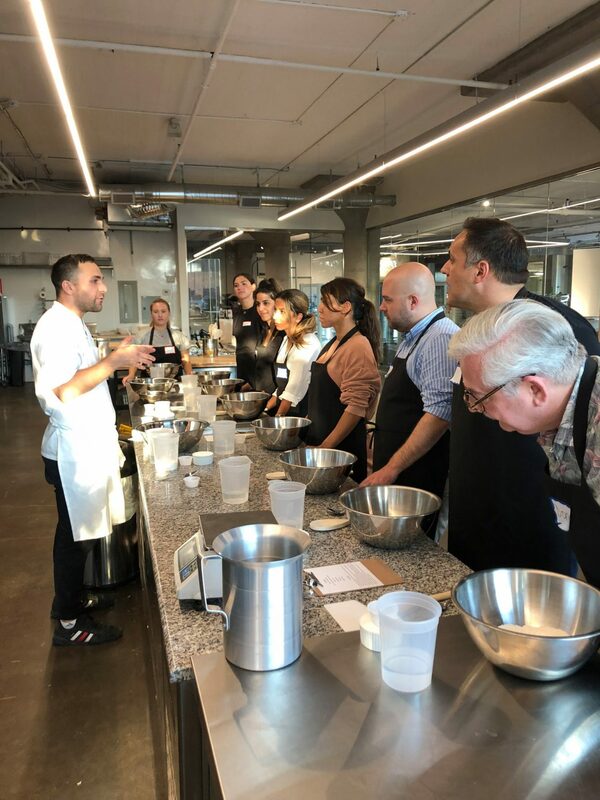 But you don’t have to have purchased equipment from Faema Canada to sign up for classes; the consumer cooking classes are just a great way to spend an evening, a date night, or a team-building event, says Di Donato. The school boasts various types of pizza ovens: wood, electric and gas. On the commercial side, these ovens range from about $2,900 to $35,000. 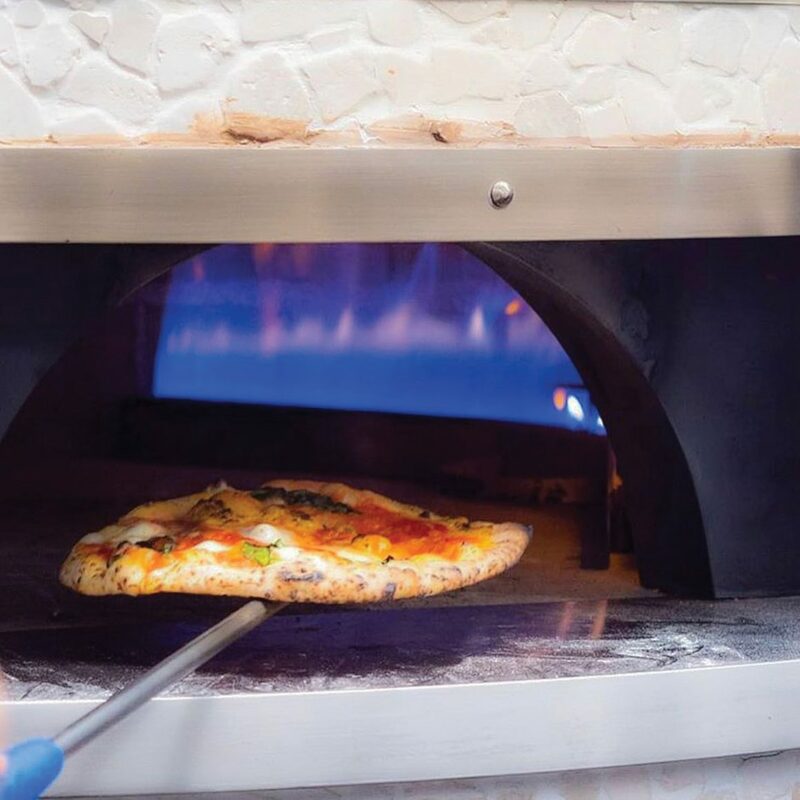 Recently, there’s been a surge in people buying pizza ovens for their backyards or kitchens, and those typically range from $3,000 to $5,000. 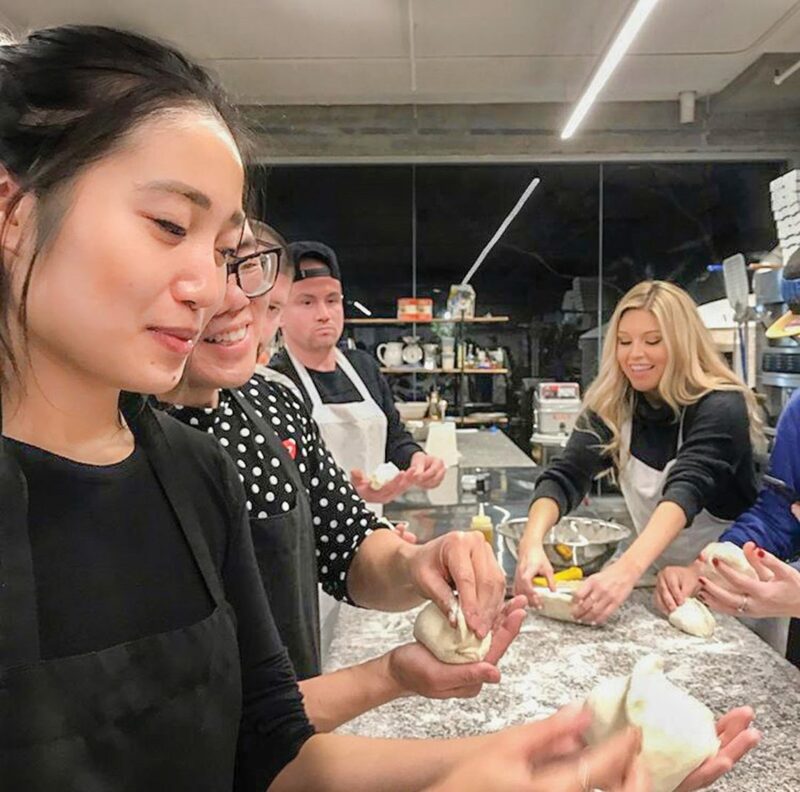 Classes for home cooks start at about $125 per session and include mastering such skills as dough-stretching, topping techniques and the science of yeast. 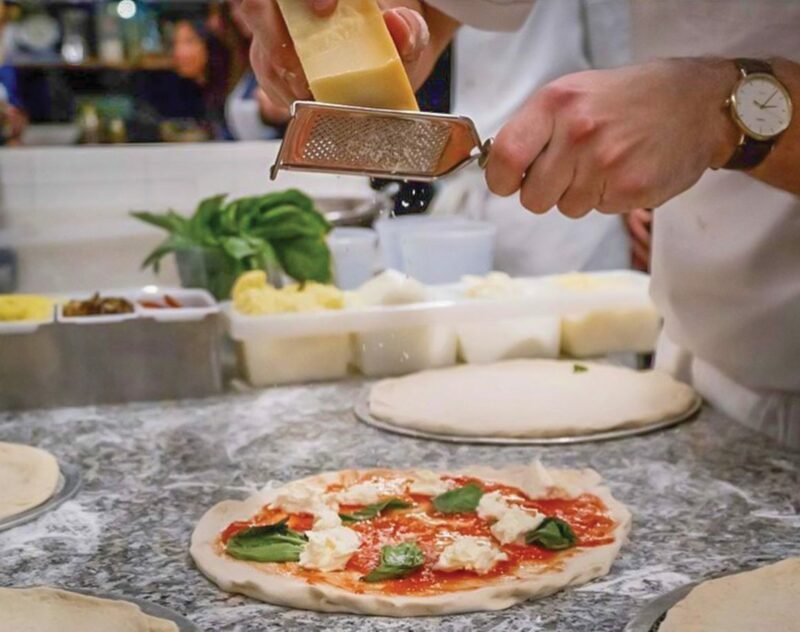 The whole purpose, says Di Donato, is to showcase the company’s equipment and give both professional and home chefs an opportunity to “test drive” it. He sees it becoming increasingly popular on the consumer side and expects to keep adding classes as the academy gains traction. “It’s truly eye-opening to see how different pizzas come out of different ovens,” he says. For information on cooking classes,go to www.faemaculinaryacademy.ca.